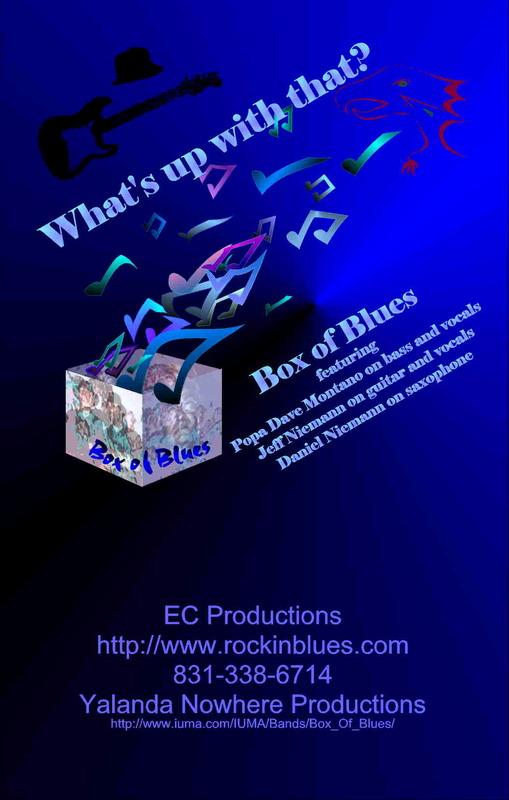 "The Band Box of Blues features bassist Popa Dave Montano, guitarist Jeff Niemann, and Niemann's 15 year old son Daniel on saxophone on What's Up With That? (EC and Yolanda Nowhere 514115). Heavy-duty electric blues are the main focus, with killer sax solos by the young Niemann and great original songwriting throughout. The record does suffer a tad from the use of computerized drum tracks. Best cut: the title tune, a jazzy uptempo romp with an infectious hook." 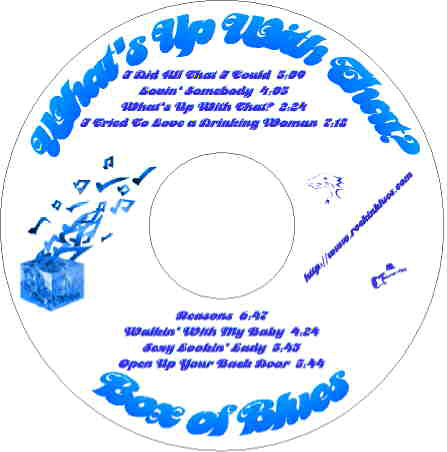 We released the CD August 8th, 1998 after many delays in production but it is a great CD. We have media play around the world so if you don’t hear it on your local radio, call your favorite DJ and request he play it. You can pay securely with any major credit card through PayPal! 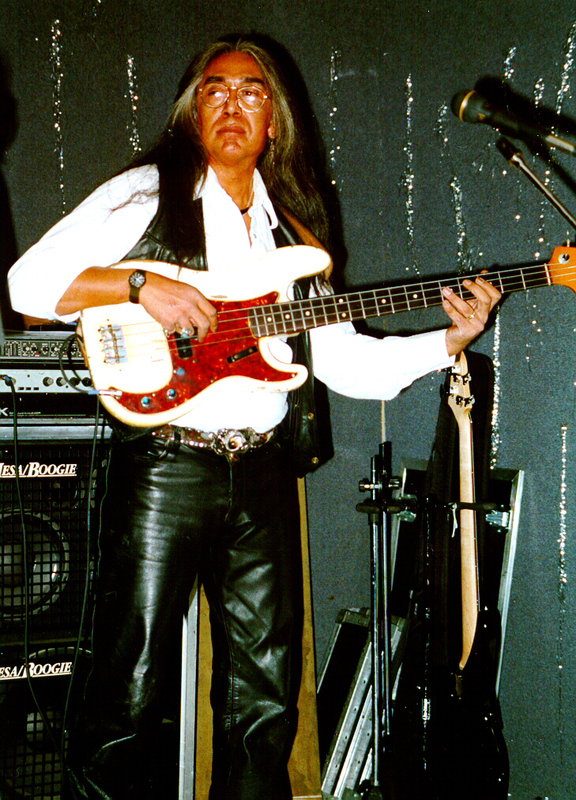 tired of want-a-be musicians Popa left Box of Blues to hire the top local performers and is now appearing as Popa Dave Montano and his hired guns.